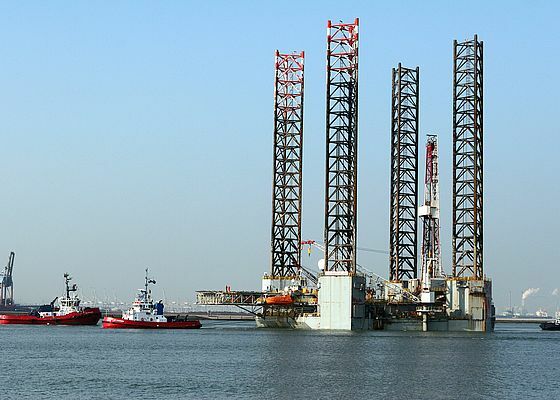 Offshore exploration and production (E&P) platforms are continuously exposed to harsh environmental conditions. Therefore, the power transmission products installed to carry out day-to-day functions need to provide extraordinary performance, durability and reliability. Fredrik Lindner, Global Market Director – Oil & Gas at Altra Industrial Motion Corporation, looks at the features of power transmission solutions for offshore E&P applications. One of the issues that continues to plague offshore oil and gas platforms worldwide is corrosion. This is promoted by the hostile marine environment, which causes a gradual degradation of the equipment. This results in the early failure of the structures and costly, unscheduled downtime. 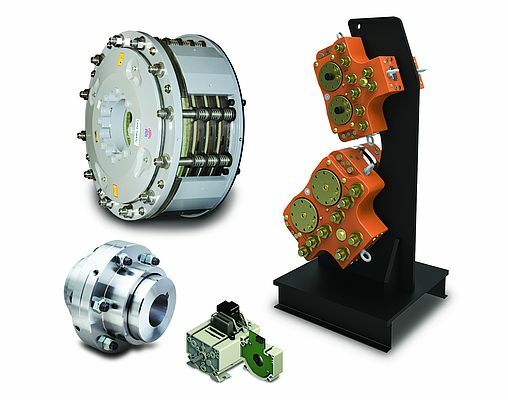 In particular, the breakdown of power transmission components such as clutches, brakes and motors can compromise a number of key offshore applications, e.g. drawworks, winches and cranes. 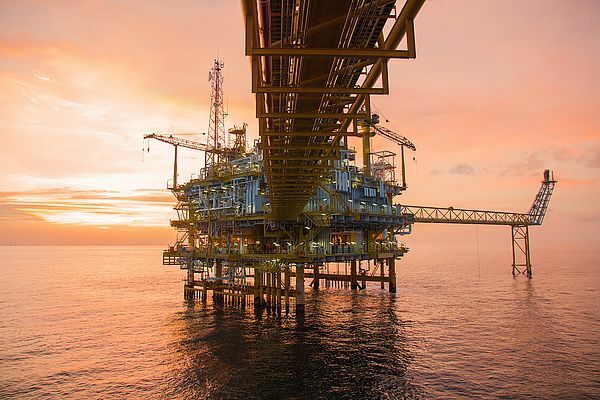 To prevent or minimise damages from corrosion and extend the service life of the machinery used on offshore E&P platforms, it is important to choose power transmission solutions with optimal performance, durability and reliability that adhere to the highest standard. Twiflex, Wichita, Stieber, Svendborg Brakes and Stromag, all members of Altra Industrial Motion Corporation, provide technically advanced solutions that can satisfy the complex and challenging needs of offshore E&P. Firstly, end users of power transmission equipment for offshore operations should look for products that meet relevant standards and specifications. For offshore cranes, lifting and drilling equipment, the most common regulations include the ABS and API - widely used in North America - and the Norway-based DNV-GL standards. The requirements proposed by these regulations can vary. For example, the DNV is generally considered more stringent, as it provides guidelines for the North Sea region, which is characterised by colder, harsher environmental conditions that can have a greater negative impact on the corrosion of the offshore equipment. Therefore, it is important to consider where the E&P platform will operate, and which standards best describe the location-specific requirements. Knowledgeable power transmission experts can guide end-users through the different specifications and help them gain insight on the different regulations. For example, brake calipers and ATEX-certified hydraulic power units designed by Svendborg Brakes for drawworks have been developed specifically to DNV standards for survival in the cold, harsh North Sea conditions. In warmer locations, less heavy-duty equipment may prove a suitable alternative at a lower cost. There are many power transmission components that have been designed specifically for operation on E&P platforms. While these will undoubtably serve the market well, there may be times when a more cost-effective product would work. The exact location where the component will be installed will impact on its exposure to corrosive environments. 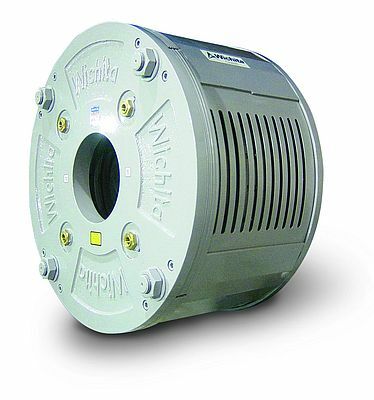 For example, a winch located on the lower deck with no protection from the elements will be at greater risk than a coupling located within an IP68 housing installed on a drawworks. Where specialist equipment is deemed to be necessary, there are a number of innovations that allow the end-user to benefit from not only extended operational life, but also improved economic operation. For example, when an offshore platform customer asked for a solution to cool tensioning brakes with seawater, Wichita Clutch engineers developed a cutting-edge product inspired from aerospace technologies. The resulting AquaMakks seawater-cooled brake and clutch products offer a number of benefits. Using flowing seawater instead of re-circulated fresh water as a cooling medium is economical. Also, the innovative solution is more efficient in cooling the equipment, extending the service life of brakes and clutches. Of course, by introducing seawater into the internal operations of the component there is a greater risk of corrosion, which could cause early failures of the brakes. Wichita Clutch engineers countermeasured this by adding a sacrificial anode that would corrode in place of the internal parts of the brake. In this way, the operational life of the equipment is maximised while maintenance costs are reduced. Further to offering a greater level of support during design and installation, power transmission manufacturers that specialise in E&P platform applications are able to provide indications on how to use preventative maintenance to preserve power transmission components and avoid corrosion issues and premature failures. When a rig has been stacked, for example, brakes, clutches and other moving parts remain inactive for long periods of time, corrosion may take its toll on the equipment leading to failure when brought back into service. By routinely cycling brakes during periods of inactivity, corrosion damages can be reduced or prevented. Specifying the most appropriate component designs for a power transmission application can go a long way to reducing maintenance activities and replacement costs; however, these will never be completely eliminated. When it is necessary to conduct responsive maintenance, the choice of field service providers is crucial. Responsiveness, expertise, time- and cost-efficiency are key parameters. Altra is able to offer onsite maintenance services from highly specialised engineers via Svendborg Brakes, Twiflex and Wichita's field service engineers. By providing both manufacturing and maintenance capabilities, Altra can offer an economical solution for readily available spare parts. When maintenance operations are required, Altra's engineers are able to promptly reach the rig site thanks to the company's global network. There, the advanced expertise of the engineers allows them to quickly identify the issues and conduct the maintenance tasks accurately and in accordance with governing standards. As a result, Altra helps keep the downtime on E&P platforms to a minimum. The demanding conditions that characterise offshore E&P operations require certified, high-quality, durable power transmission products. In order to achieve that, it is necessary to choose an experienced drivetrain specialist that is able to assess the specific challenges and, if necessary, modify and customise existing solutions. In addition, having highly-skilled maintenance professionals is fundamental in ensuring optimal performance and minimal downtime of the equipment and the entire E&P platform. Thanks to its global network, Altra can bring together different brands and combine their expertise in order to provide optimal solutions for offshore E&P around the world.